First off, what is Web Analytics? Web Analytics is considered to be the process of analyzing the behavior of visitors to a Web site. This data is then used by businesses to attract more visitors and to better understand the patterns of current visitors in order to increase sales dollars. This basic analysis of your website traffic is broken down into smaller parts so that a better understanding of your visitor can be derived. Which leads us to the most common mistake! #1 Mistake: Reading your data as a WHOLE. 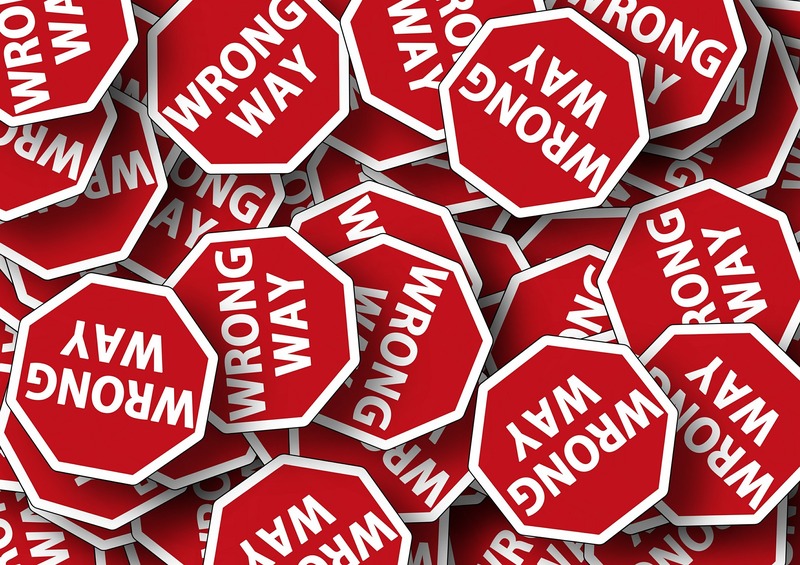 This mistake is a rookie mistake made by almost every company when they first decide to implement some type of analytics package to their company website. 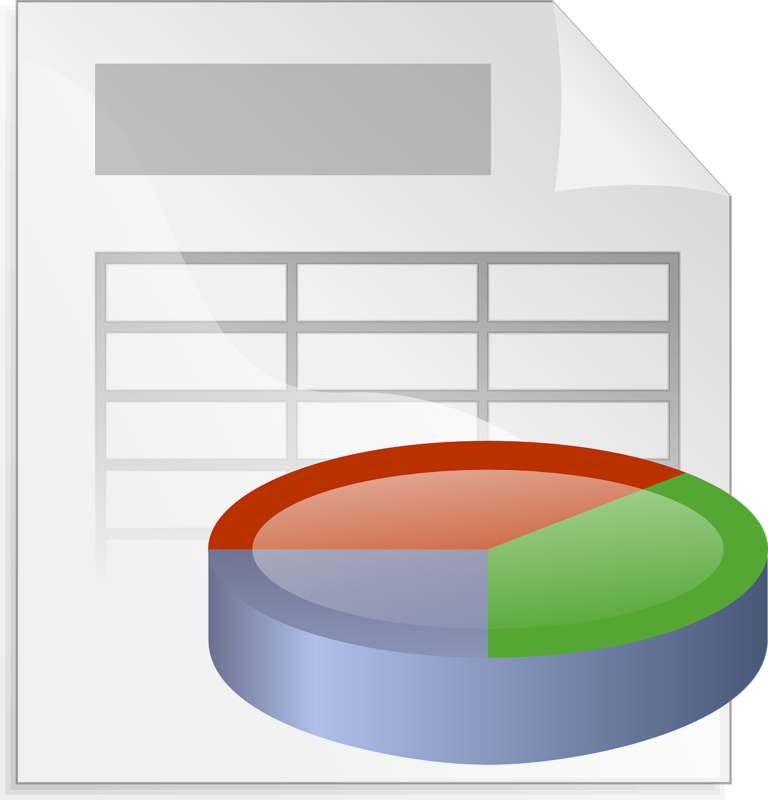 Breaking down the total analytics package into smaller, more manageable sections allows you to focus in on certain areas. For example, taking your Analytics Device page from your Visual Visitor dashboard (or other software package if you are not currently using Visual Visitor’s Anonymous Visitor Identification software), you will notice that you are not given just one piece of device information. This information is broken out to Top Browsers, Unique Visitor by Browser Family, Top Operating Systems, Unique Visitors by Browser Version, Visitors by OS Family, Visitors by Device Type, and finally, Visitors by Browser Resolution. Just taking the first chart, Top Browsers, would be better than nothing, but it wouldn’t give you the entire picture of your visitors. Knowing that more visitors are using Chrome than IE makes a big difference in your website design, as does knowing that the majority of your visitors are still using IE version 11.0. This data enables you to view your site as your majority of visitors does because let us not forget, not all software versions are going to run the scripts on your site the same. #2 Mistake: Picking the wrong tool package. There are so many different companies available to provide an analytics tool for your business. Some are super expensive, some are not. With the amount of competition out there today, the price won’t tell you the validity of the data. How do you pick out the right package for you? First outline what information you and your team think will help move your business to the next level, then research, and list out those that deserve a test run. A package like Visual Visitor’s analytics data comes with the Anonymous Visitor Identification software and is not available as an individual purchase. This full analytics suite covers in depth data from Location, Device, Engagement Levels, Referrers, Entry Pages, and Exit Pages. What? Isn’t a visit a page view? Actually no, not all visits are page views – and this is a common mistake made by so many that are tasked with the actual reading of the analytics data. A visit is when someone comes to your site either through an external link or URL, or by coming to your site directly by typing in your url. This visit can consist of multiple page views and Visual Visitor will track those page views by visitor, or it can be a bounce in which the visitor comes to just the one page and then leaves. A bounce is when a visitor has just the one page view – and can tell you a lot. So many times when I ask the question, “What does a bounce tell you?” I get the answer, “An accidental visit.” But there can really be a lot more to it than just that. Take it on a page level, a high bounce rate for a page can actually be an indication that this page is not loading properly. So further analytics data is necessary. Example: what if when researching a high bounce rate for your pricing page shows that you also have a high percentage of users using safari? One simple solution to understanding this high bounce rate would be to simply log in using the software version of safari – you might find that it is not loading properly causing people to discount your product and move on. This would be missed if you just ASSUME that the high bounce rate is an accidental visit. 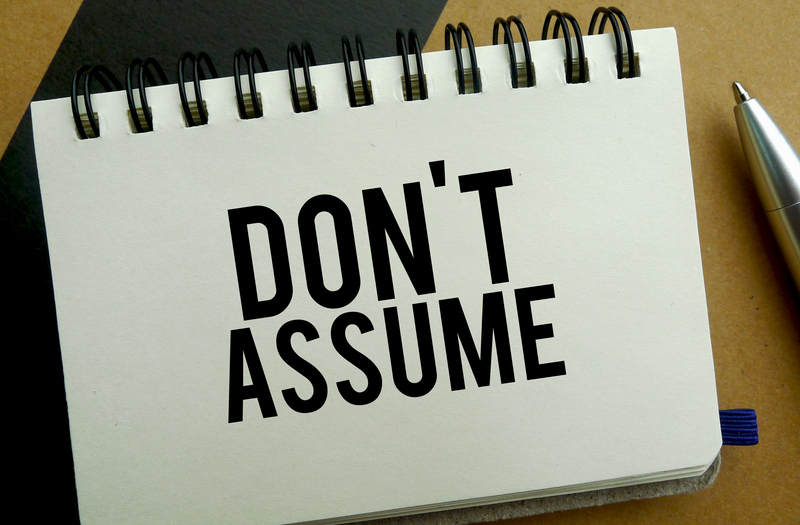 Yes, we’ve all heard what it means to assume. This old adage also holds true with your analytics data. The previous mistake was a prime example of assuming that you understand the cause before actually researching it. It is so much easier to make assumptions about data, and sometimes you will be right. But write out your assumptions with the data to better understand and explain your logic. You will find that there will be times that you are incorrect. You cannot always rely on your software package to give you all of the answers.